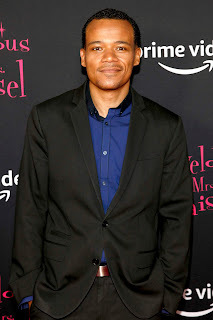 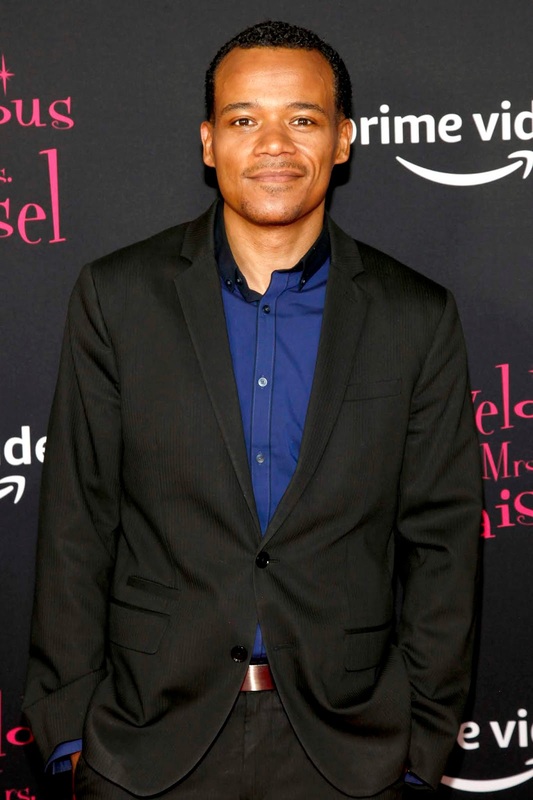 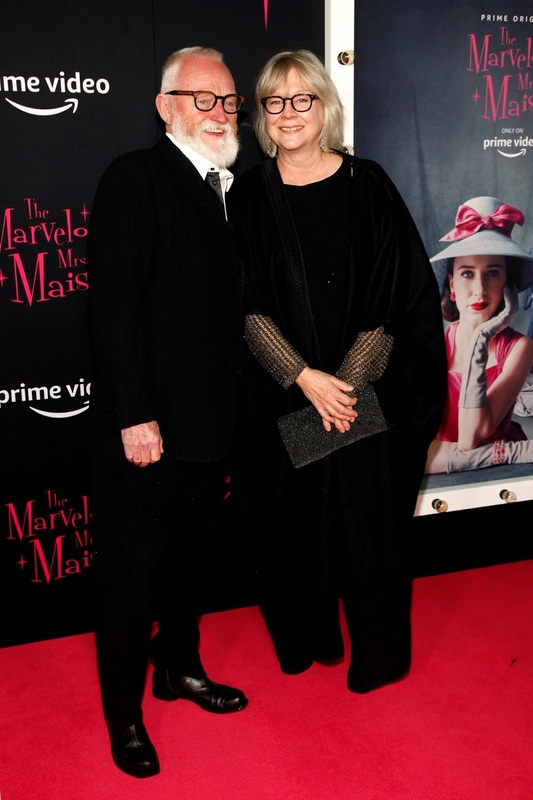 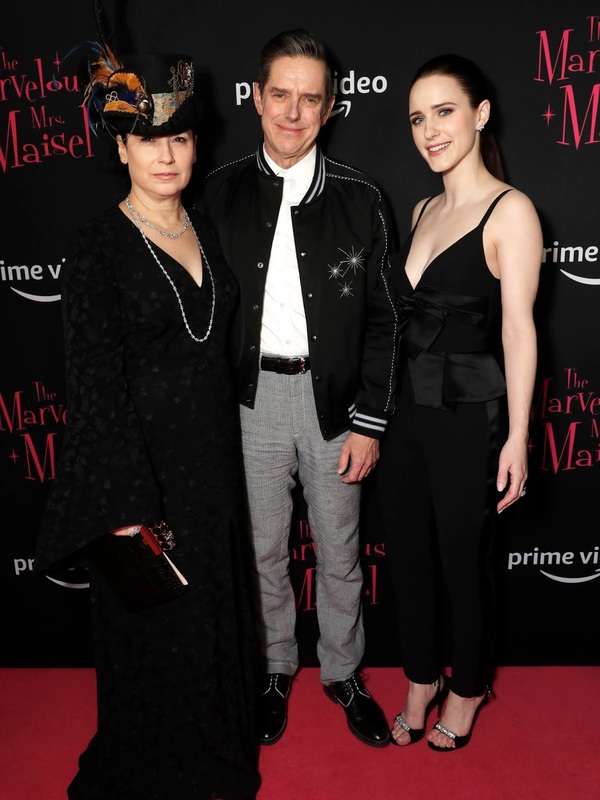 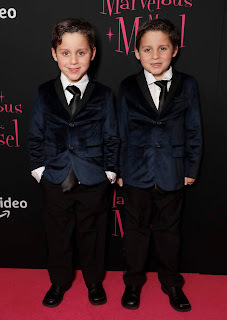 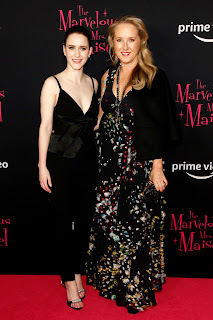 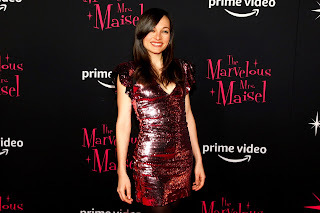 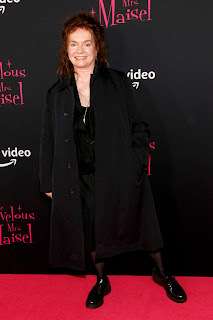 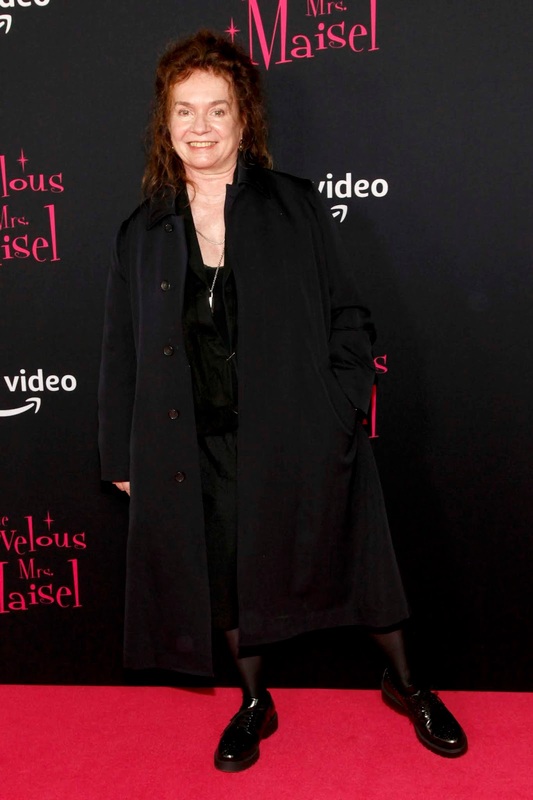 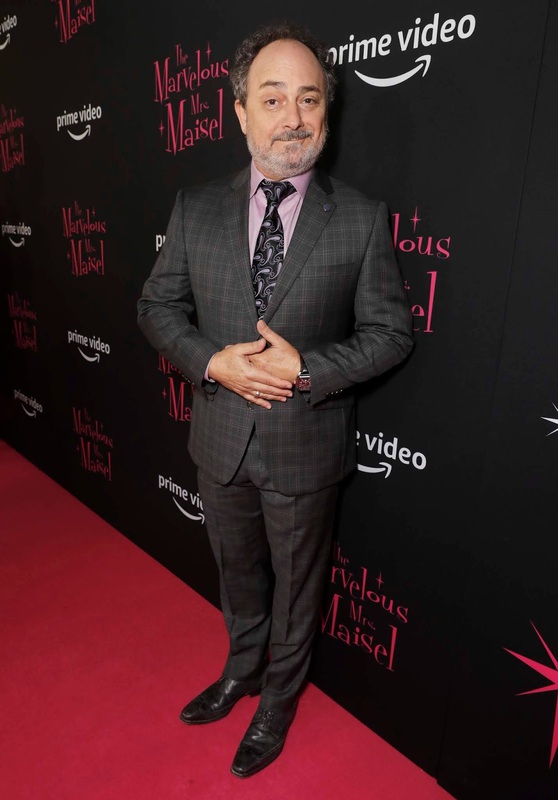 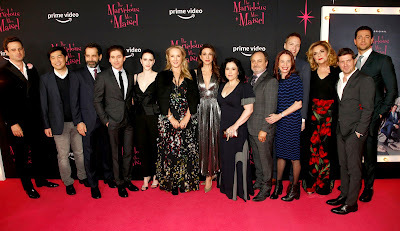 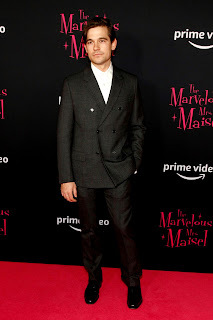 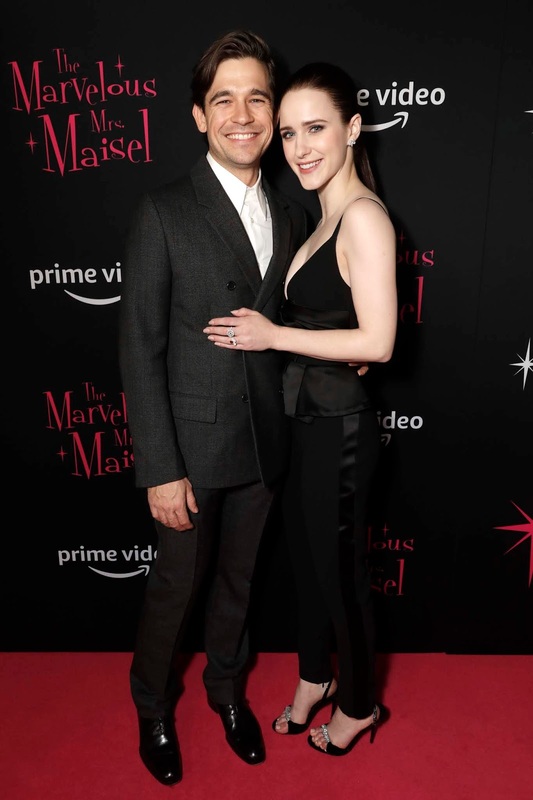 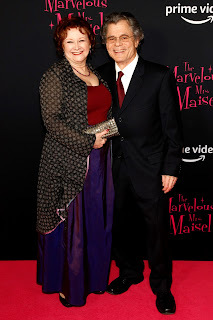 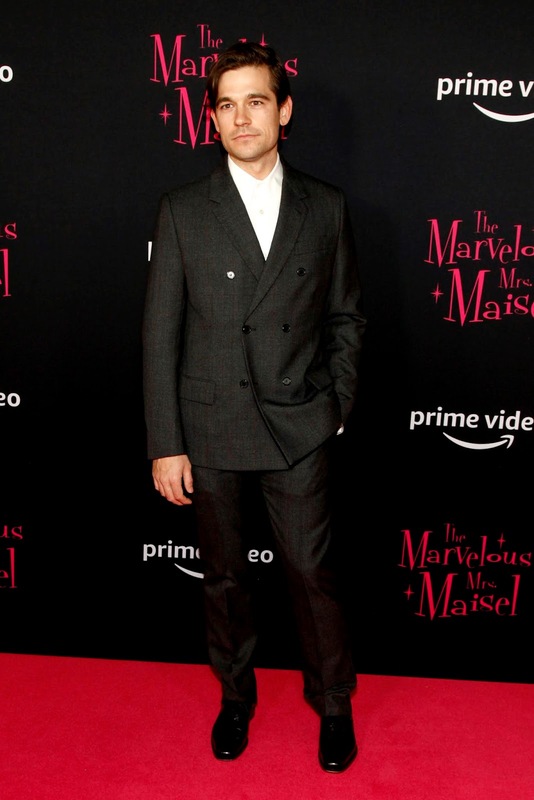 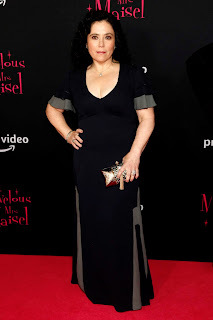 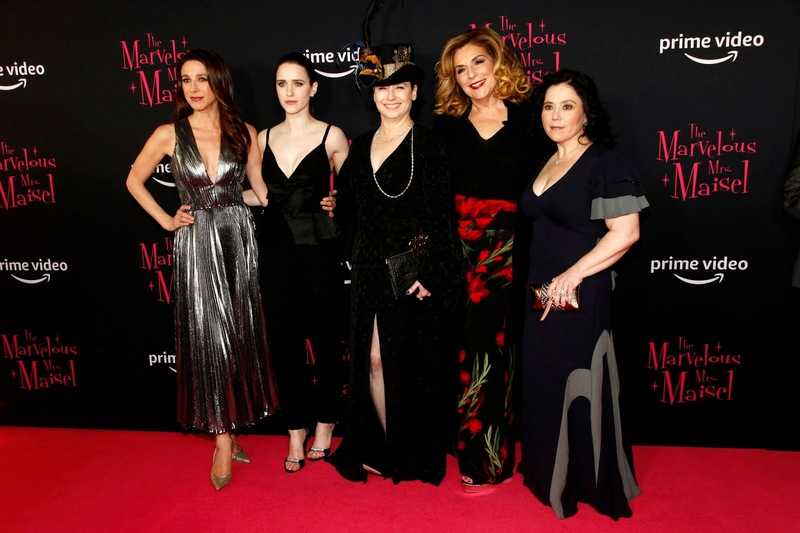 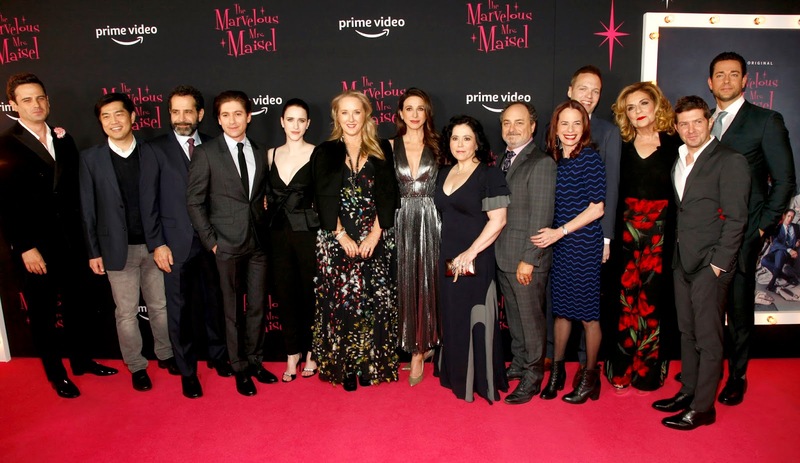 "The Marvelous Mrs. Maisel" season two premiere screening was at Paris Theater followed by a party at the Rainbow Room on November 29. 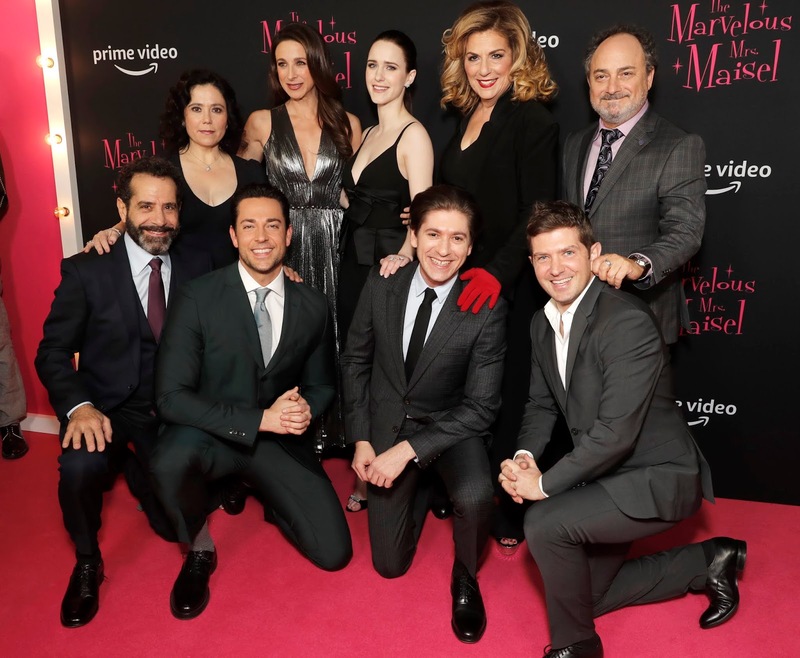 Attendees: Executive producers / writers / directors AMY SHERMAN-PALLADINO and DANIEL PALLADINO and cast members RACHEL BROSNAHAN, TONY SHALHOUB, ALEX BORSTEIN, MARIN HINKLE, MICHAEL ZEGEN, KEVIN POLLAK, CAROLINE AARON, and ZACHARY LEVI. 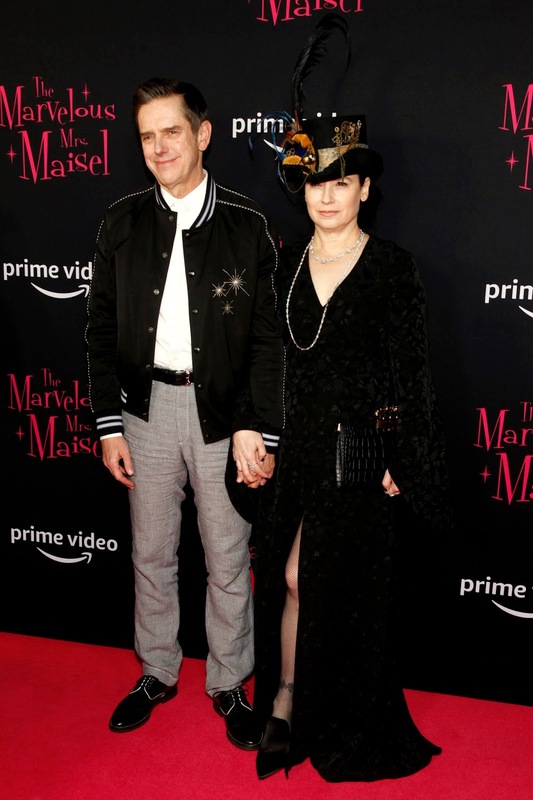 ABOUT "THE MARVELOUS MRS. MAISEL"
After Midge's triumph at the Gaslight, the fallout from her takedown of Sophie Lennon looms large, making her climb up the comedy ladder more challenging than ever. The Marvelous Mrs. Maisel is the winner of eight Emmy Awards including Outstanding Comedy series, two Golden Globes including Best TV Series-Comedy, two Critics' Choice Awards including Best Comedy Series, a 2018 Peabody Award, and a PGA Award. 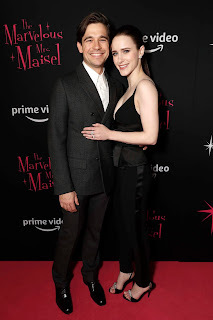 From renowned creator Amy Sherman-Palladino and Executive Producer Daniel Palladino, written and directed by Sherman-Palladino and Palladino, The Marvelous Mrs. Maisel stars Emmy and Golden Globe winner Rachel Brosnahan as Midge Maisel, Golden Globe winner and three-time Emmy winner Tony Shalhoub as Midge's father Abe Weissman, Emmy winner Alex Borstein as Susie Myerson, Michael Zegen as Joel Maisel, Marin Hinkle as Midge's mother Rose Weissman, Kevin Pollak as Moishe Maisel and Caroline Aaron as Shirley Maisel.